May News & World Championships Highlights for the ITTF! 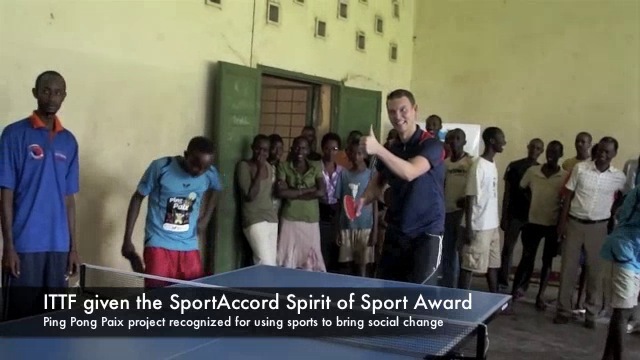 Here's the latest video we produced for the ITTF! We covered the news in May plus highlights of the incredible 2013 World Championships! If you enjoy it please let the ITTF know that you'd like to see more in the YouTube comments and please spread the word!